Samsung announced a new Galaxy Note 4 variant for South Korea that is the world’s first “commercially” available LTE Advanced Tri-Band Carrier Aggregation phone. Why does that matter? Because a phone with LTE-A Tri-Band CA can theoretically produce download speeds up to 450Mbps on Category 9 LTE networks. That…is fast. Of course, Cat.9 networks aren’t mainstream yet, but this phone is also capable of pushing the needle on today’s LTE networks (Cat.6) to upwards of 300Mbps. On a related note, and not mentioned in Samsung’s press release (though noted by Anandtech), the phone also sports a brand new Qualcomm Snapdragon 810 processor. 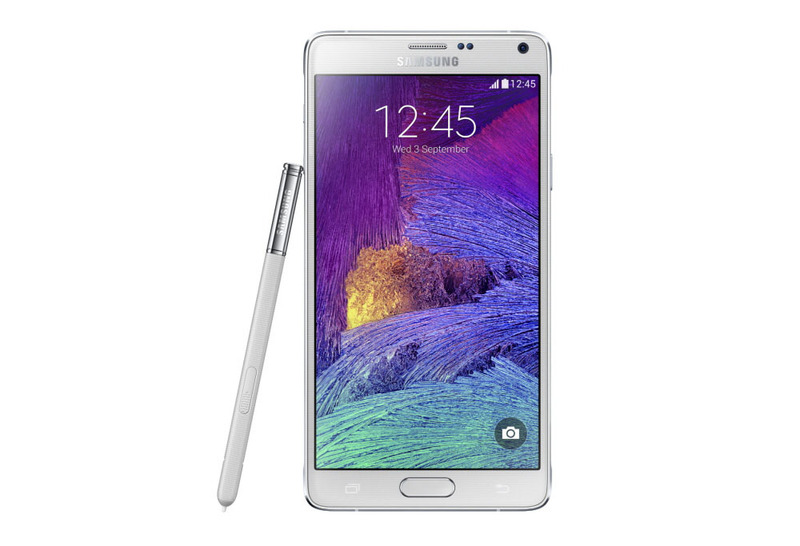 By our count, the Note 4 is the first to use Qualcomm’s latest and greatest mobile processor. Should current Note 4 owners be jealous of this new 810-powered model? Yeah, a little. It does offer an upgraded experience all-the-way through over the Snapdragon 805, particularly in the GPU. Thankfully, this phone isn’t currently scheduled to be released outside of South Korea, so your US neighbor isn’t going to have a better Galaxy Note 4 than you.